Book online quickly and easily - accommodation, ski passes, ski hire, flights and transfers! Or chose your flights by putting the resort in the Enter Destination box, accommodation, transfer or car hire, and add in lift passes and ski hire. 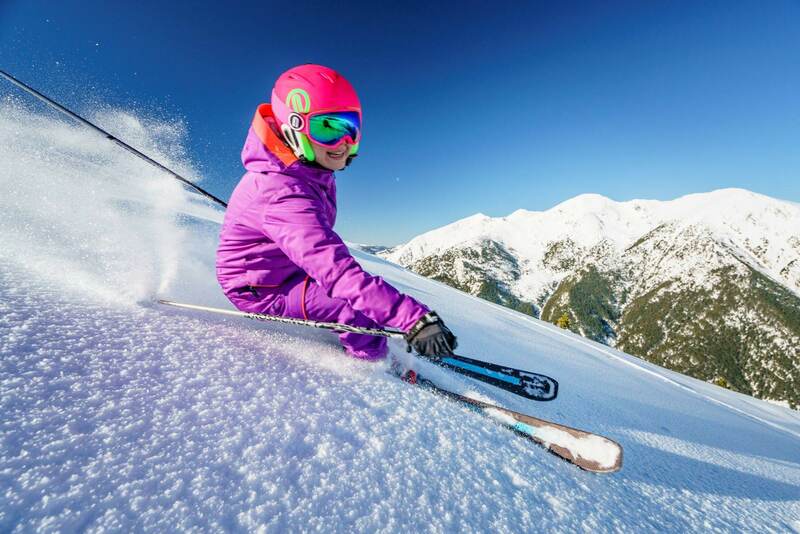 With fantastic ski resorts across Europe, America and Canada, Absolutely Travel can offer the best experiences. Whether you are a seasoned skier / boarder, or are taking to the slopes for the very first time, we can tailor the perfect trip for you. We can also arrange expert tuition, equipment hire, lift passes and more, helping you to enjoy your trip to the max! Absolutely Travel is a trading name of Seawake Limited, registered office 40 High Street, Menai Bridge.